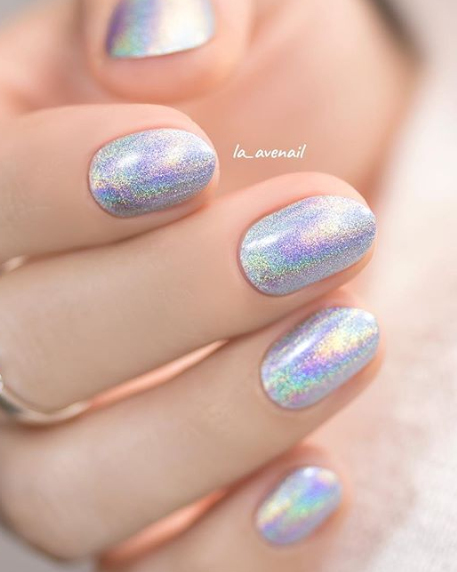 Paper Route is a unique light grey nail polish stuffed with holographic pigment. 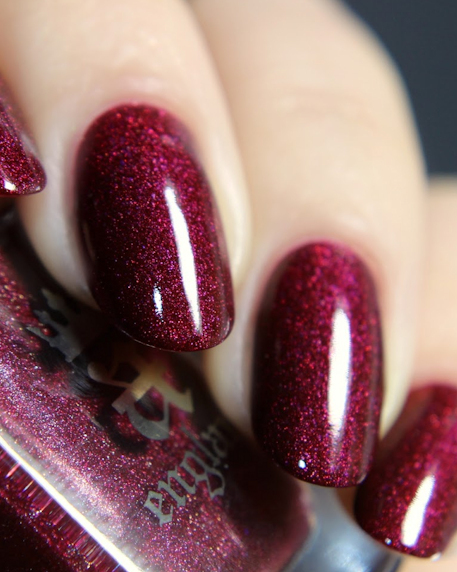 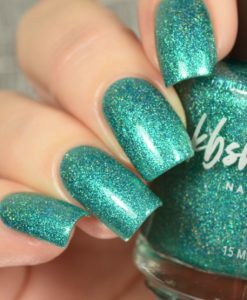 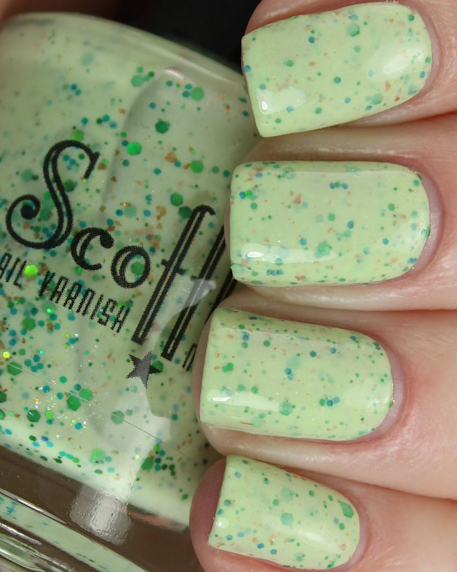 Soft and subtle with a light-catching sparkle that’s sure to catch you off guard! 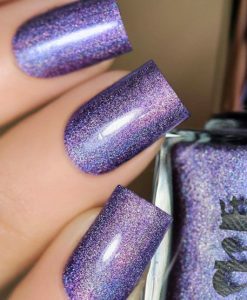 In order to achieve maximum holographic sparkle against such a light base, Paper Route has been formulated to be slightly less opaque than what you’re used to. 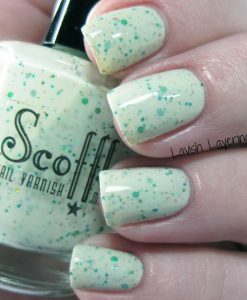 Requiring up to 4 coats for full opacity (depending on how heavy your coats are). 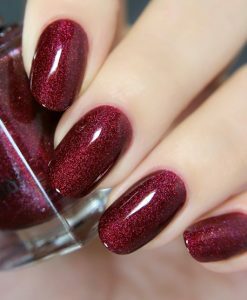 Fully opaque in 3 to 4 coats! 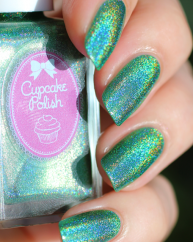 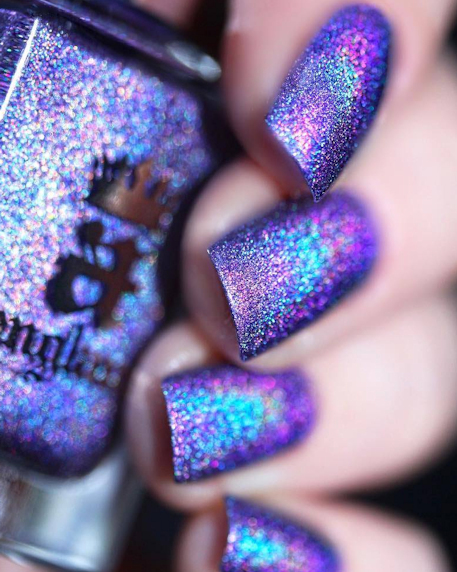 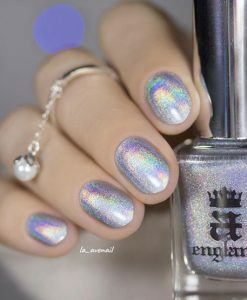 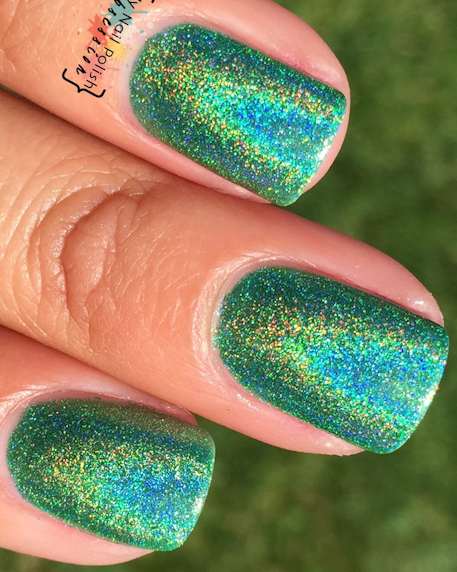 Paper Route is part of ILNP’s new “Ultra Holo” class of super intense holographic nail polishes; specifically formulated for maximum, in-your-face holographic sparkle!